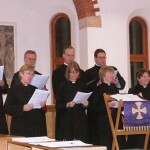 A concert was held at the convent on Friday 23rd March. The programme for the evening can be accessed here and photos are here. 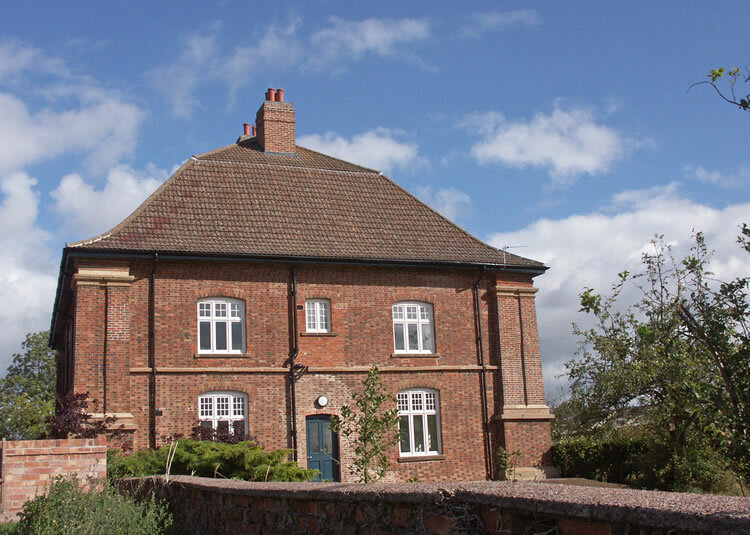 Green Action: Implications of Monastic Life for the Ecology & Wildlife at Holy Cross has been posted in the Green Things section. A leaflet showing walks around the grounds and clues as to what one might see at various times of the year is now available by following this link. A new article entitled “Actions have Consequences” is available on the Publications page. 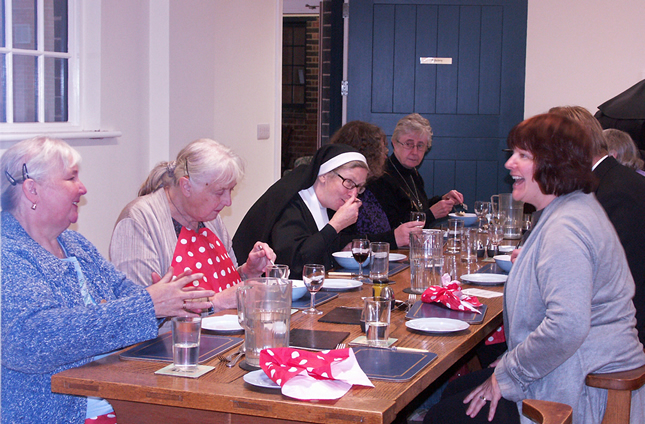 Oblates Day – 8th October – enjoying each others company. 16 Oblates gathered for the Oblates’ Day on 8th October, arriving for coffee at 10 am followed by a talk on Pilgrimage by Sister Mary Bernadette, (available here shortly). 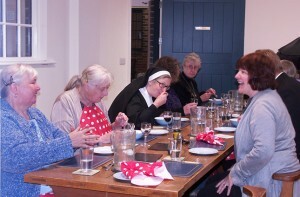 The Mass was at 12 noon and was followed by an excellent sit-down lunch with much talking and laughter. 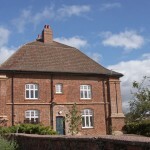 For most it was their first visit to Costock so after None there was a guided tour of the new Convent, everyone finishing up in St Benedict’s House for tea. This was served with a variety of cakes, buns and biscuits, home baked by Oblates and Sisters. All very delicious. 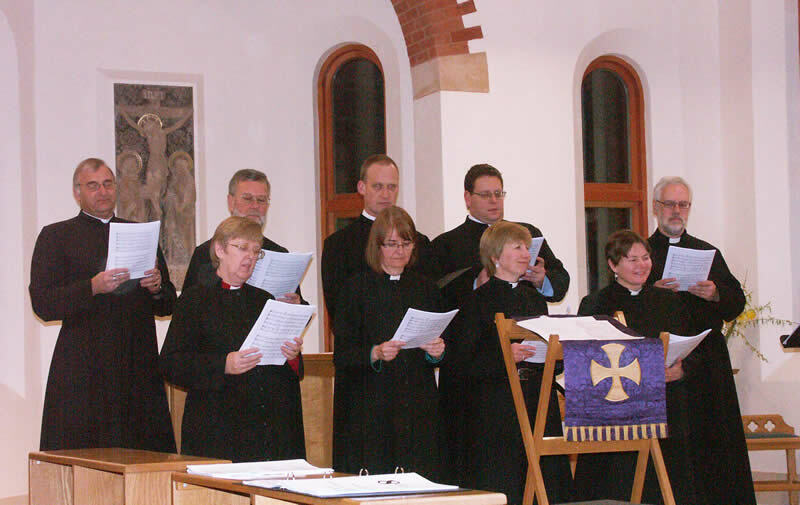 Some people had to depart after tea but a goodly few stayed on for Vespers. 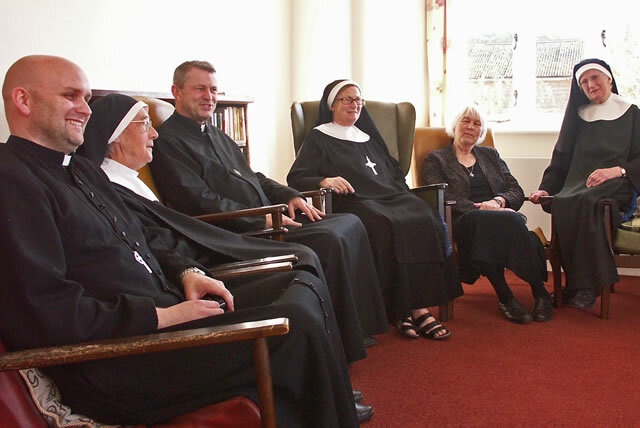 Several Oblates from far afield stayed a couple of nights in St Benedict’s, some travelled just for the day from as far away as Scarborough and Wakefield. The day was enjoyed equally by Oblates and Sisters. Click here for more photographs from the day. 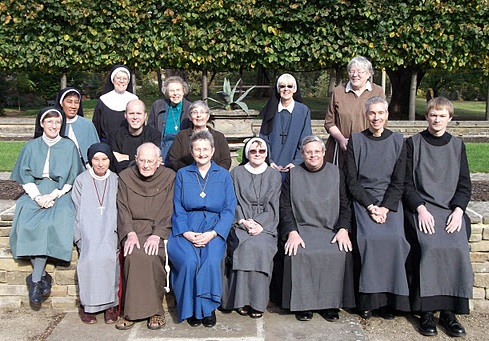 Members of the Anglican Religious Conference on a Day Out at Lambeth Palace 24th October. Sr Mary Julian CHC in back row. Fr Roy-Olaf, Fr Ole with Ingrid Gjertsen who had just made her Temporary Oblation in the new Chapel.